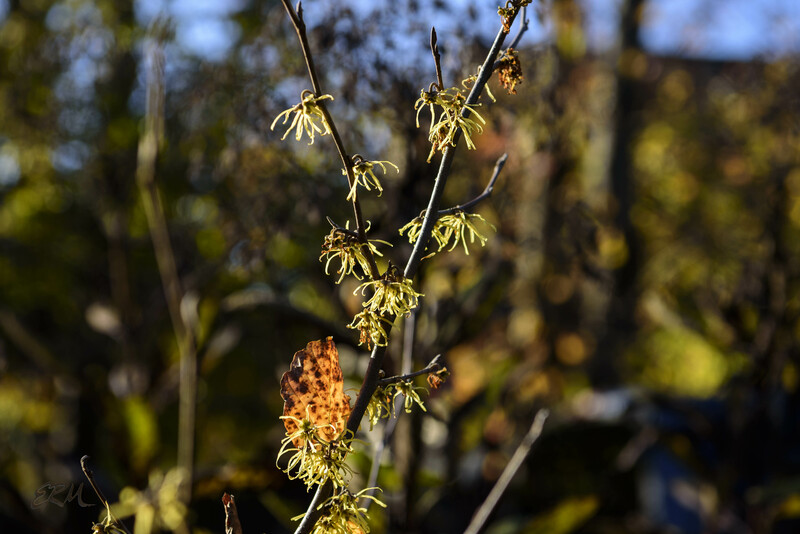 This entry was posted in Uncategorized and tagged Hamamelidaceae, Hamamelis, witch hazel by elizabeth. Bookmark the permalink. Mine had to be ordered from the Arbor Day Foundation! 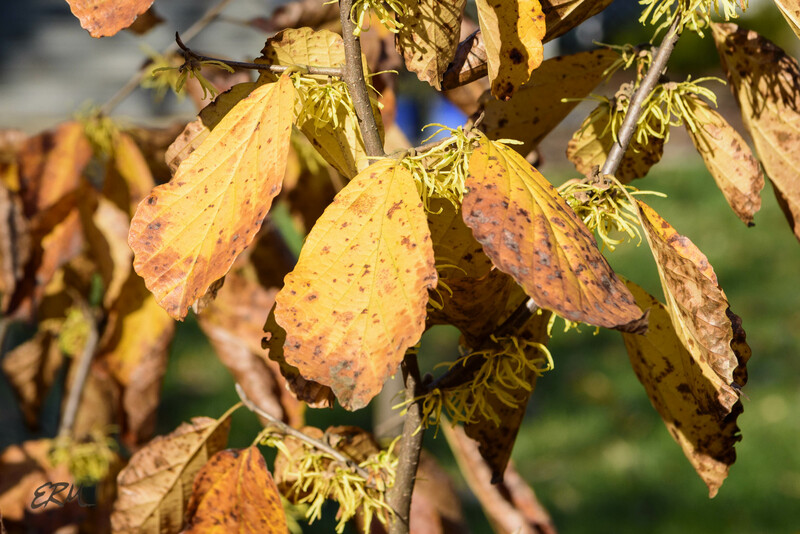 Witch hazel is not only not native, but it is not available in nurseries here. 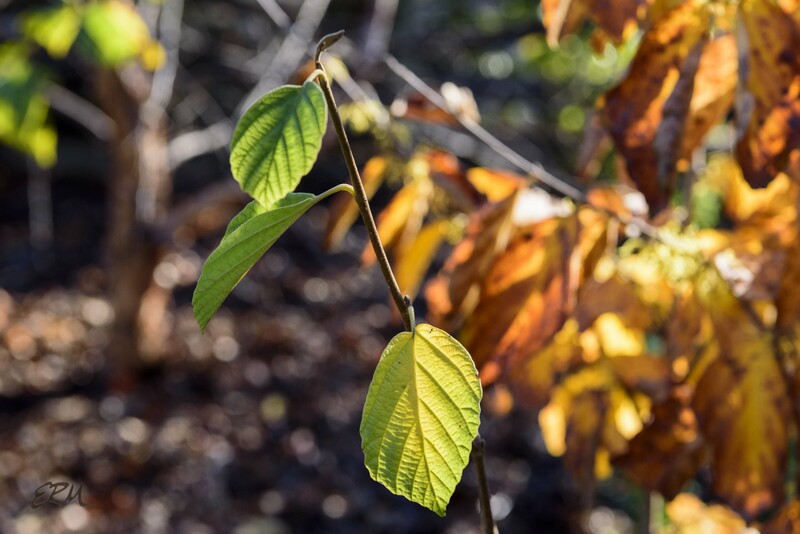 There is a native species, but it is very different. 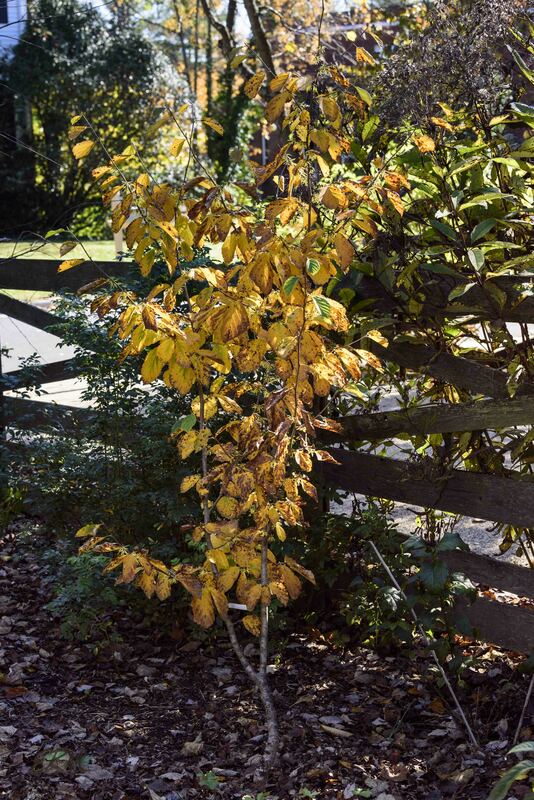 We grew the garden varieties of Hamamelis on the farm, which were great, but they were not the same. 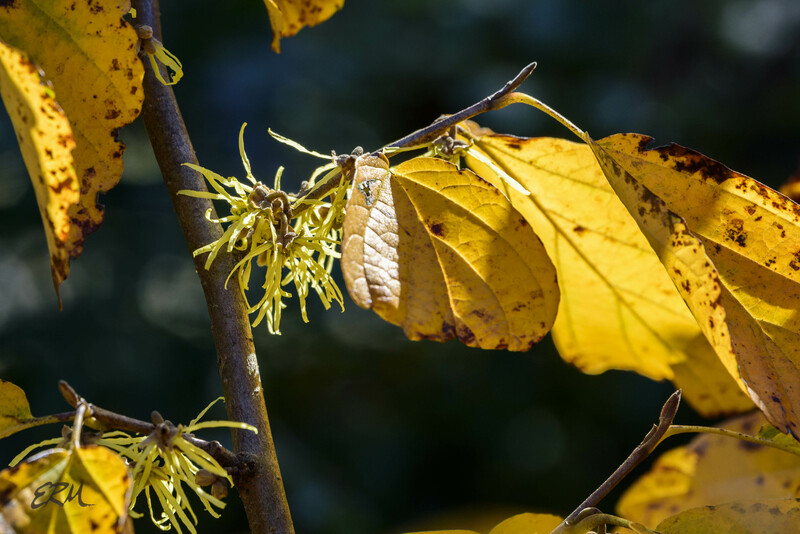 I finally ordered my common witch hazel for herbal purposes, and also to determine how the native hazel compares to it.